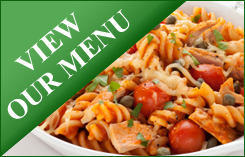 We provide full-service, off-premise catering for all occasions! 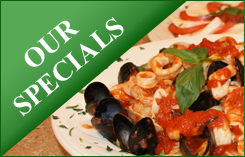 Call us today to book your special occasion and confirm availability, (610) 941-3674. Our home-style Italian catering services are perfect for Home & Office Celebrations, Holiday Parties, Bridal & Baby Showers, Birthdays, Anniversaries, Funeral Lunches, Shiva Dinners or Any Occasion. Make T'Dori Your Party Headquarters!